I do some lives, you can see them on replay. 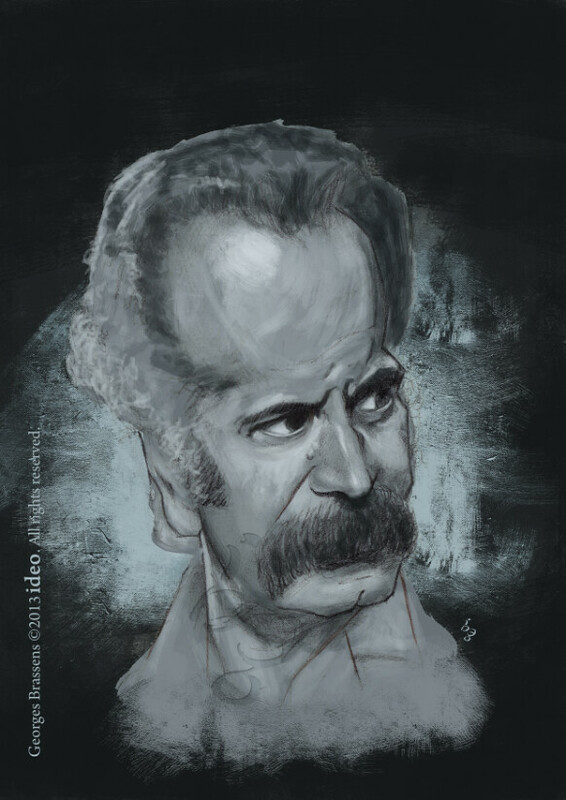 Now I work on Georges Brassens. I don't know when I'll continue it, but it will on live, and if you pass on my livestream at this moment, come to say "Hi!". Merci bien, mon ami !